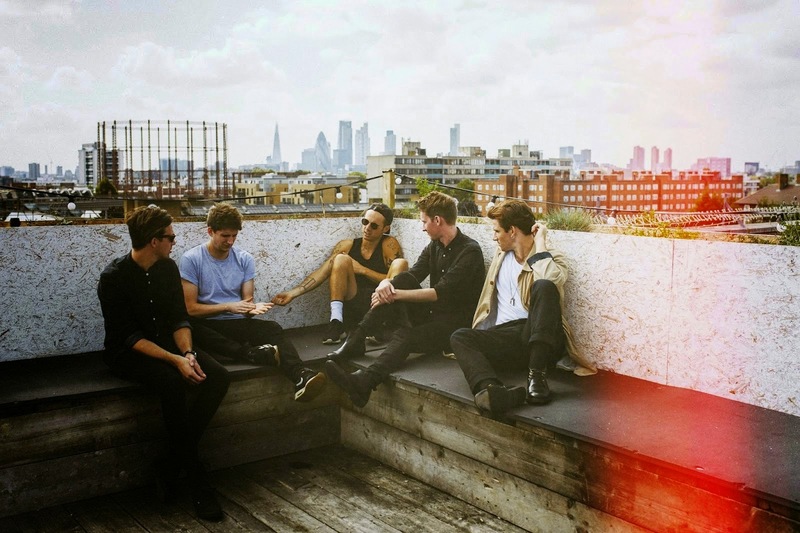 Picking up Zane Lowe's 'Hottest Record in The World' title for their single Wash Away last month, Coasts have seen themselves have a fantastic year in new music. Putting on a stellar performance at this year's Big Weekend in Glasgow on the BBC Introducing Stage, not to mention a killer headline tour and already confirming Coachella and Lollapalooza 2015 appearances, the London via Bristol outfit return with a stream to the fourth and final track to be lifted from the forthcoming 'A Rush Of Blood' EP. Set to take things up a notch, Lions lifts their already brooding nature to an all time high as a warming backdrop of scintillating synths work their magic amongst Chris Caines ambitious vocals. Take a listen above for yourselves!